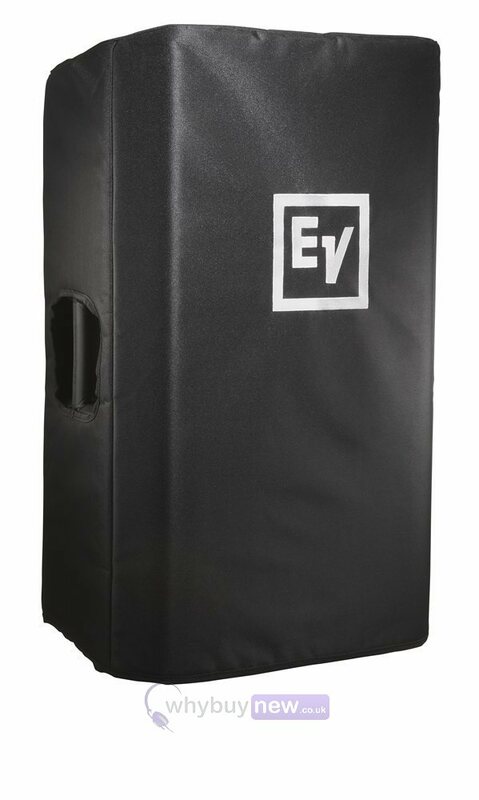 The Electro Voice ZLX15CVR Padded Cover for ZLX-15 is a highly durable slip cover made to fit the EV ZLX15 and ZLX15P speakers. Don't travel without protecting your gear! 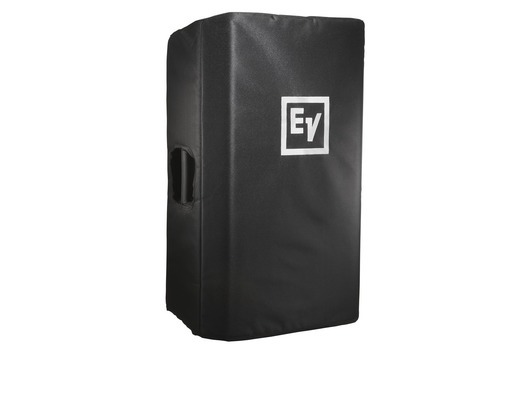 The ZLX15CVR cover will provide protection from the elements night after night. Excellent product , well made and the sound is superb. Highly recommended, and along with included stands and cables, this offer represents good value. These arrived quickly, and are getting road tested tonight, they look better than I expected. I'm about to order more for my bass bins. Many thanks.